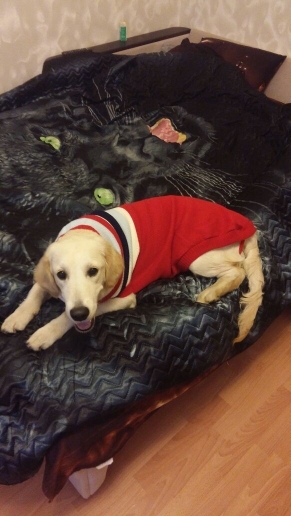 This stylish dog sweater is a the perfect accessory for your adoring furbaby. 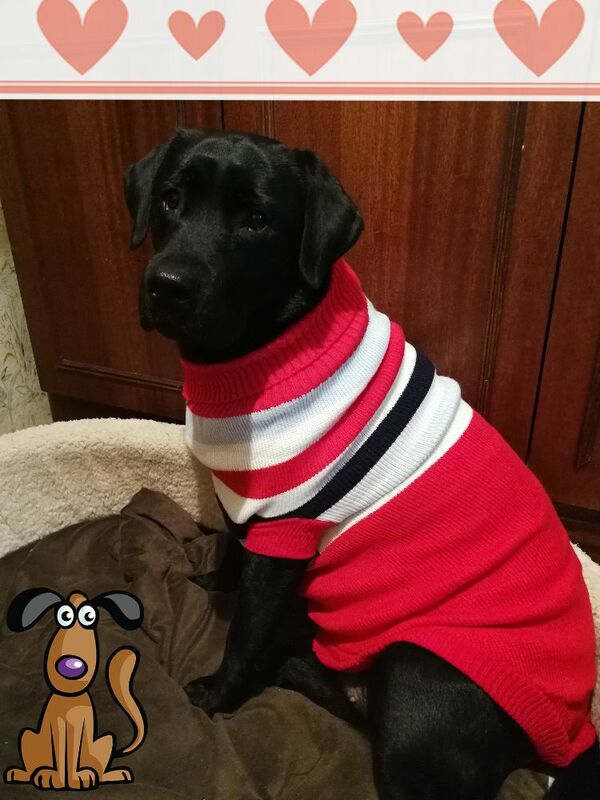 Made from real wool, it’s a great way to keep your pup both warm & looking great in the colder months. Thank you very much, the jacket quality is good and delivery was fast and I was able to track it. Happy customer.